Aviation Propeller Sales And Support. The name may be new, but our experience and expertise has been around for 15+ years! Texas Aircraft Propeller and Accessories is an industry leader in the repair and sales of propellers in the Southern United States. We have a highly skilled staff of trained technicians, with a combined experience of over 115 years. 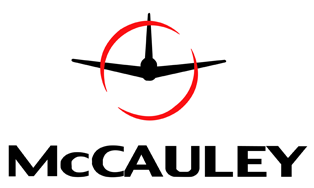 Texas Aircraft Propeller and Accessories is approved to overhaul propellers by Sensenich, Hartzell, and McCauley. We offer you a state of the art facility that can handle all work in-house from Shot Peening of Harzell Blade Knobs to machining Hub Modifications. Our Certified Level II NDT Inspections include Eddy Current, Magnetic Particle and Florescent Dye Penetrant. Your propeller can be completed in days, not months. With a full in-house Governor Shop, work is done in a couple of hours, not days. We have the capabilities to overhaul and repair McCauley, Hartzell and Woodward (Ontic) Governors. 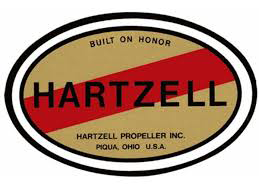 We are your contact for a replacement propeller or STC upgrades. We also have a large inventory of Overhauled Propellers in stock and ready to ship. We have the know-how and resources to supply just about anything you need from propeller blades, hubs, spinners, de-ice and overhaul kits. 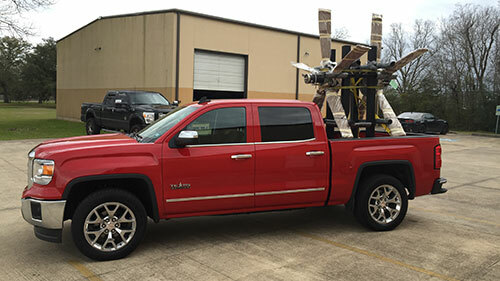 We can pick-up and deliver your prop from almost anywhere. Give us a call!